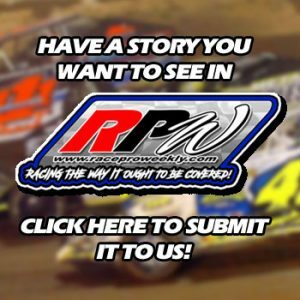 Story By: DAVE MEDLER / BREWERTON & FULTON SPEEDWAY – BALDWINSVILLE, NY – DIRTcar Modified racer Billy Whittaker and his company Billy Whittaker Cars & Trux will have a major presence once again at both the Brewerton and Fulton speedways for the 2019 racing season. Look for the sharp Billy Whittaker Cars & Trux pace car pacing the fields at both speedways plus being the title sponsor for the high-speed, side-by-side racing of the RUSH Late Models that battle weekly at the Fulton Speedway and selected race nights at the Brewerton Speedway. Mark your calendars for fan favorite nights presented by Billy Whittaker Cars & Trux at both tracks this season. Friday, June 28 – ‘Destruction at the Demon’ Kings Small Car & Youth Demo Derbies plus ground shaking racing featuring the DIRTcar Modifieds, DIRTcar Sportsman, STARS Mod Lites and 4-Cylinders. 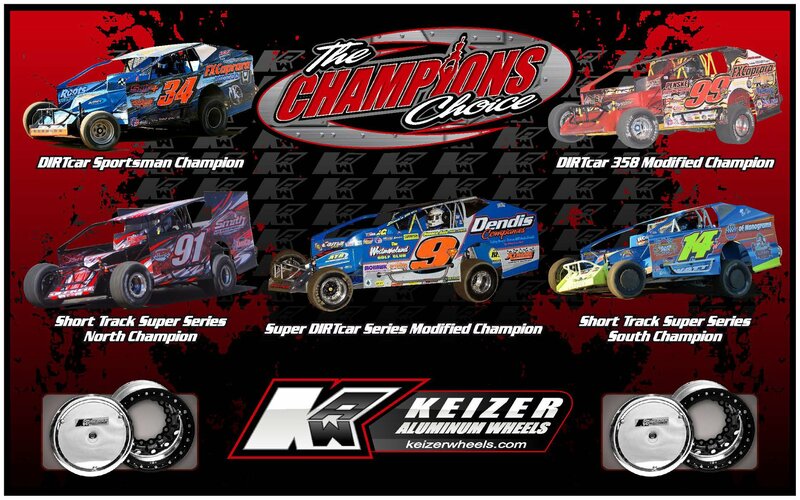 Thursday, October 10 – Super DIRT Week XLVIII Special – 27th Annual Hurricane 100 for the DIRTcar 358 Modified Series plus the DIRTcar Sportsman Championship Series. Saturday, August 3 – The wild World Famous Trailer Race plus Fan Fest in the Midway behind the grandstands. High speed racing excitement on the speedway will be DIRTcar Modifieds, DIRTcar Sportsman, RUSH Late Models and Novice Sportsman. Check out their website www.trophyauto.com for a selection of over 250 vehicles. Looking for a nice car for $30, $40 or $50 dollars a week? They have them. 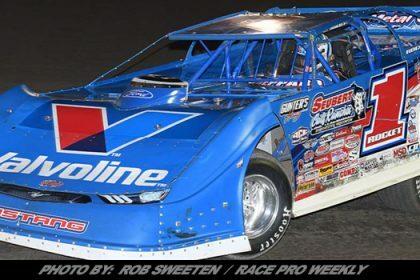 Or how about Billy’s Showcase Cars, year-old, late model, low mileage cars for only $60 a week. Check out their like-new TRUX for only 70 bucks a week. 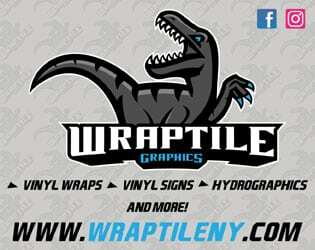 They are also an official NAPA Auto Care Center, serving all of Central New York, Syracuse and Surrounding Areas. Need financing? Click on their 40 second finance application right now. Billy Whittaker Cars & Trux, nice cars and trux that are Good to Go! To see the great inventory they have to offer click on (315) 668-CARS . As always, support those who support racing. 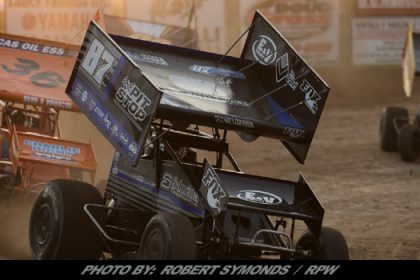 Winter silence will come to an end at the Fulton Speedway on Saturday, April 20 with a Test & Tune at 2:00 pm. It’s open to any class that runs on dirt. 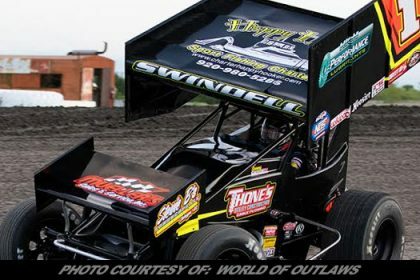 Finally, the thunder of the 2019 season opener will take place in a big way on Friday & Saturday, April 26-27 with the ‘Highbank Holdup’ weekend. 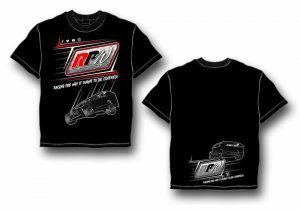 The Friday night race program presented by Tim Grevelding Snap-On Tools will see the methanol breathing beast of the Lucas Oil Empire Super Sprints plus the side-by-side racing of the DIRTcar Sportsman Championship Series. The Modified Super DIRTcar Series and RUSH Late Models will have a hot lap session. Friday night grandstand admission is $22 with everyone 18 years old and under free. Race time is 7:00 pm. Saturday will be the highly anticipated ‘Highbank Holdup’ 100 for the Stars and Cars of the Modified Super DIRTcar Series plus the track points opener for the DOT Foods DIRTcar Sportsman and Billy Whittaker Cars & Trux RUSH Late Models. Adult grandstand admission is $30 with everyone 18 years old and younger free. First heat race is set for 7:00 pm. 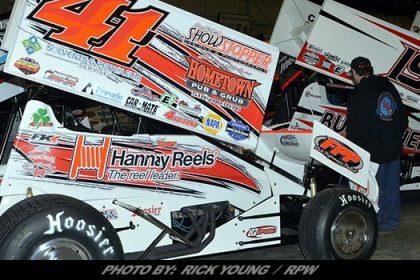 Any 2019 racing season questions or for marketing opportunities, please contact Cory Reed at (315) 593-6531 or cory@fultonspeedway.com. 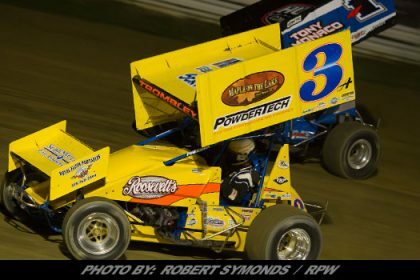 For all the latest news go to www.fultonspeedway.com and also like the track Facebook and Twitter pages. 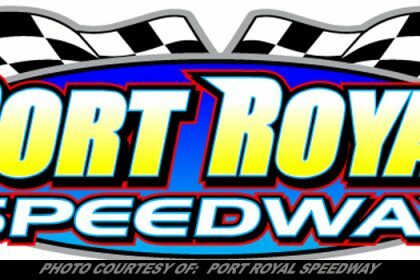 After the long off-season the Brewerton Speedway will come back to life with a Test & Tune on Tuesday, April 30 at 6:00 pm. 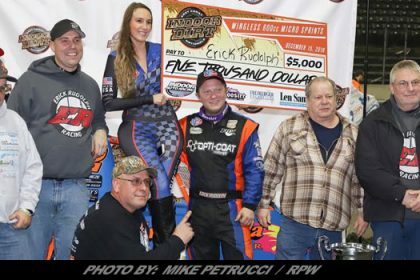 On Friday, May 3 it will be race number one in the season long battles for track titles as Ehrlich Pest Control presents the ‘D-Shaped Dirt Demon’ 2019 season opener featuring the Tracey Road Equipment DIRTcar Modifieds, DOT Foods DIRTcar Sportsman, U.S Air Force STARS Mod Lites and Fleet Repair Truck & Trailer Repair 4 – Cylinders. Adult grandstand admission is $12 with everyone 18 years old and younger free. Grandstands will open at 5:30 pm with racing at 7:30 pm. 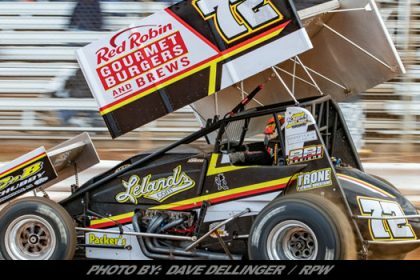 The Brewerton and Fulton Speedways are proud to announce that McDonald’s® Restaurants has renewed its major partnership at both Speedways for the 2019 racing season.